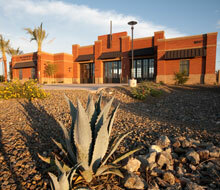 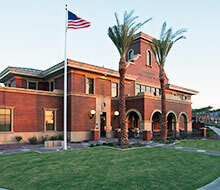 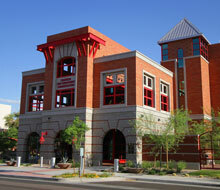 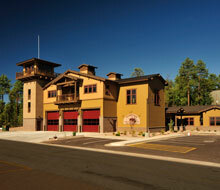 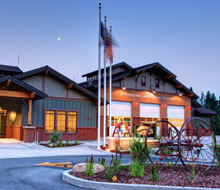 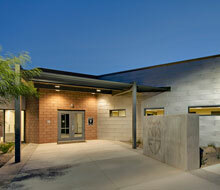 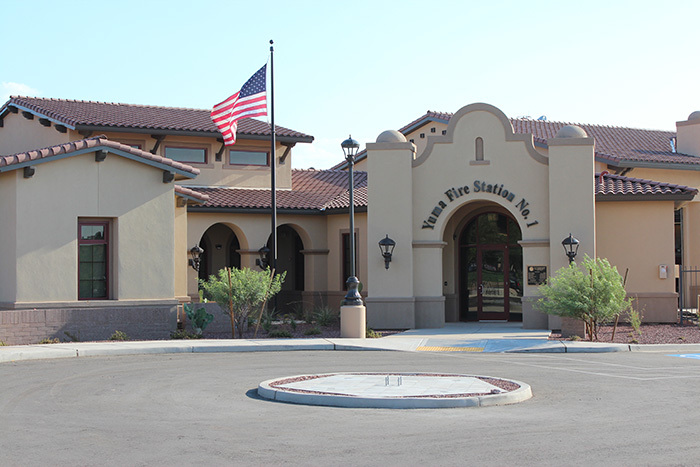 Yuma Fire Station No.1 is a 16,121 s.f. 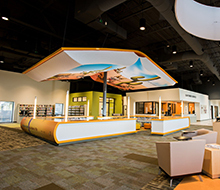 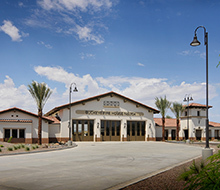 station located in the historic area of Yuma, Arizona, on a site that was one occupied by the 2nd Avenue Grammar School, which was destroyed by a fire in 1952. 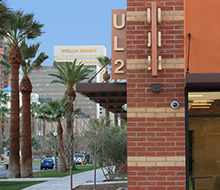 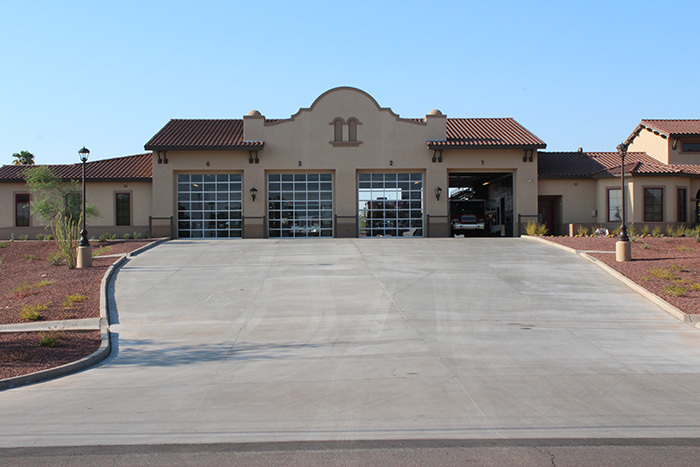 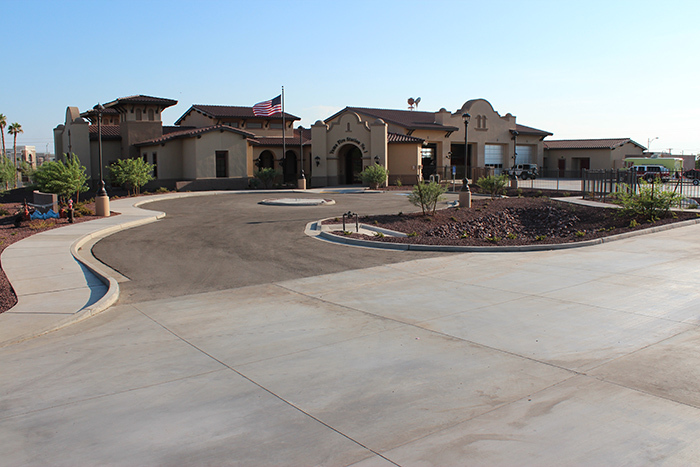 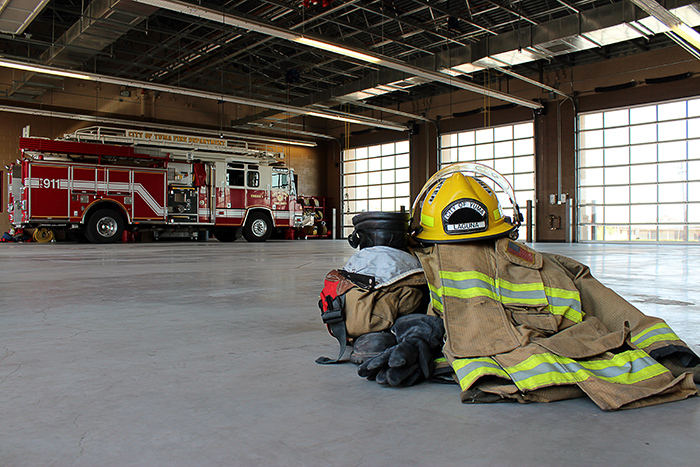 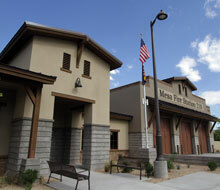 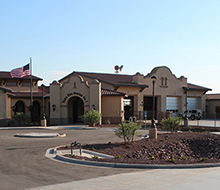 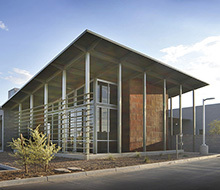 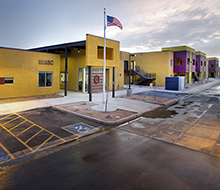 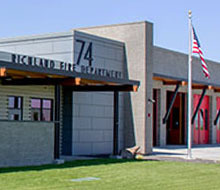 The new station replaced a previous station that was constructed in 1958 on the same site and remained functional during the construction of Yuma Fire Station No.1. 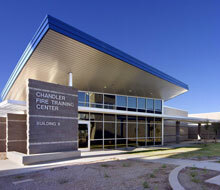 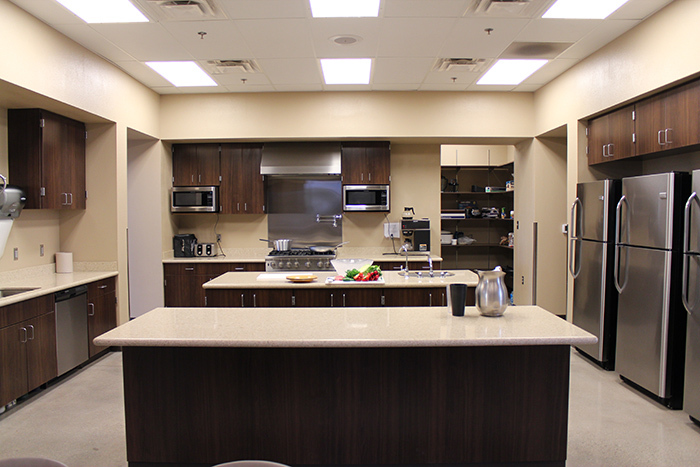 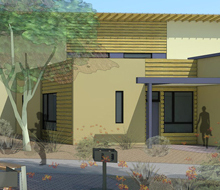 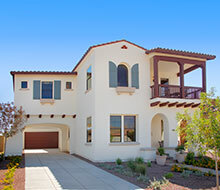 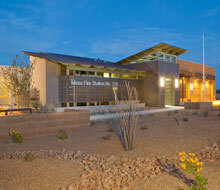 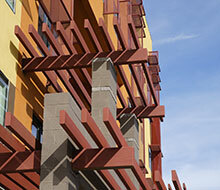 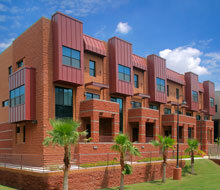 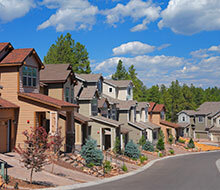 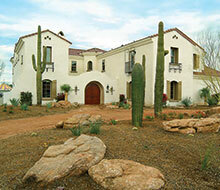 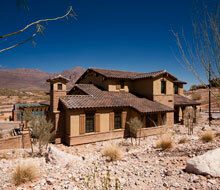 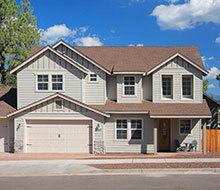 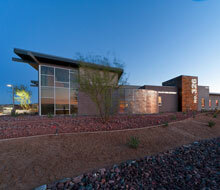 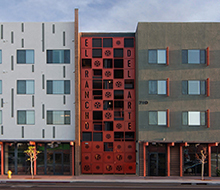 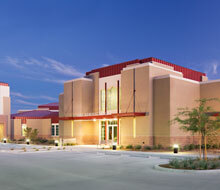 Phased construction allowed for a seamless transition into the new building.